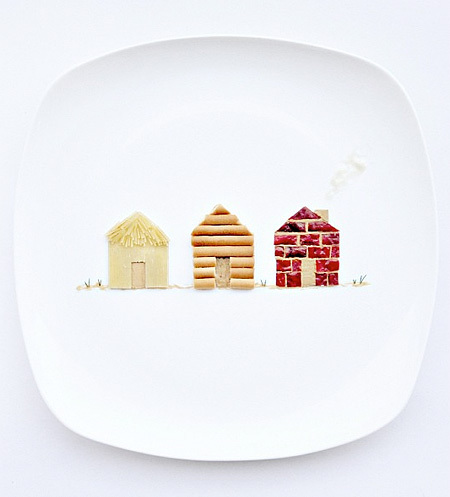 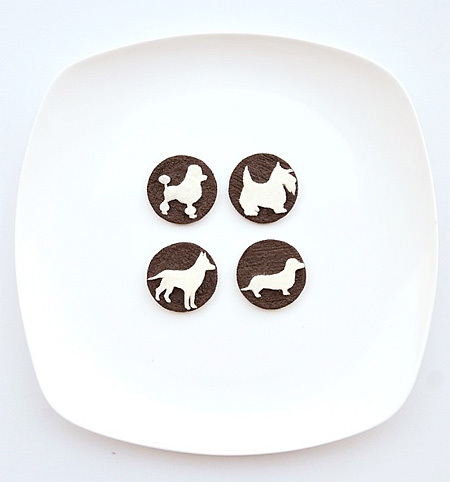 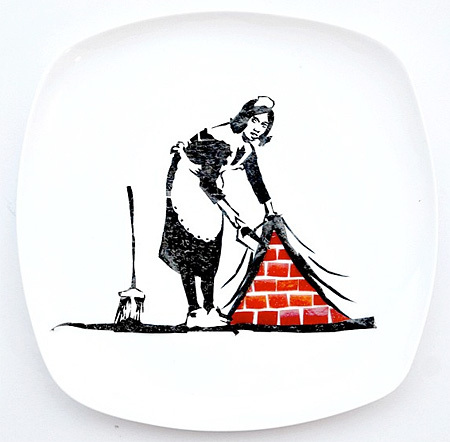 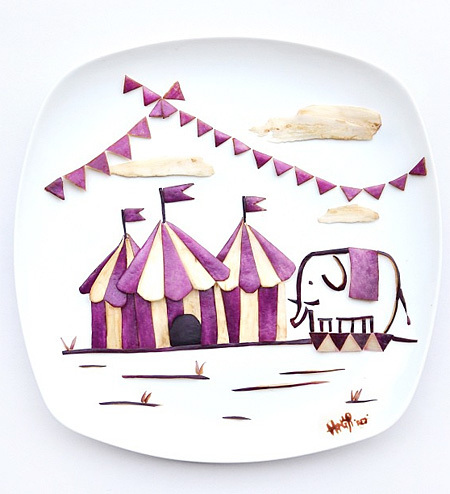 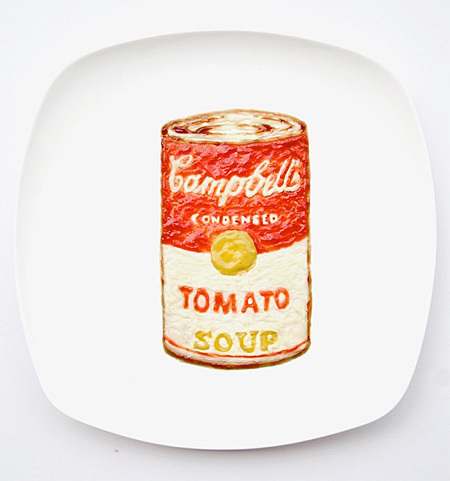 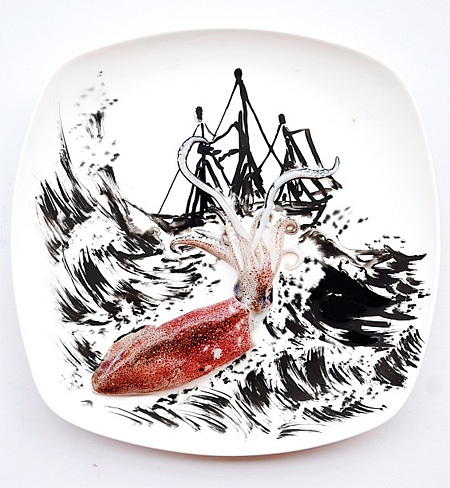 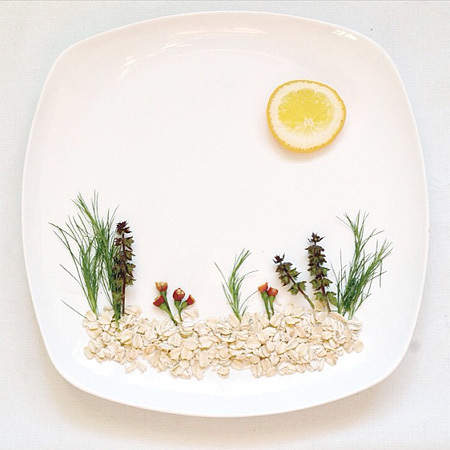 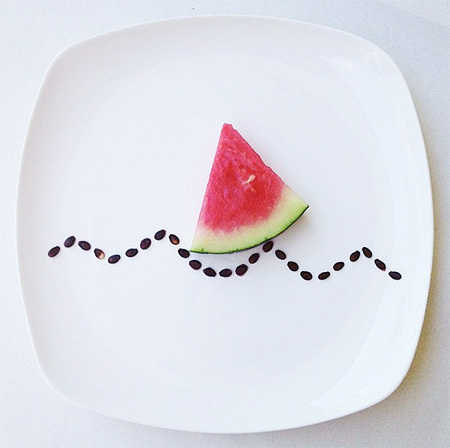 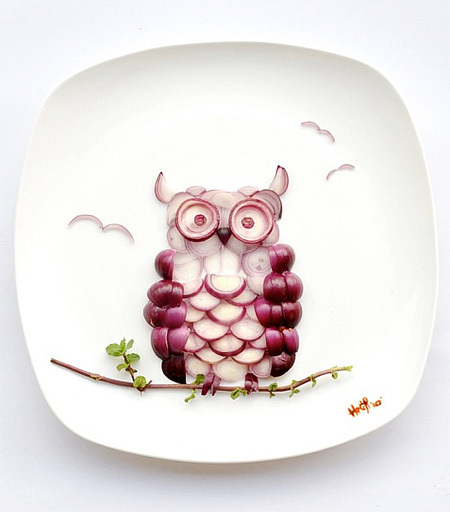 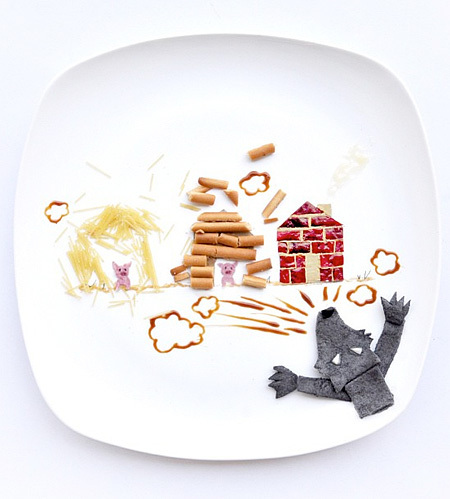 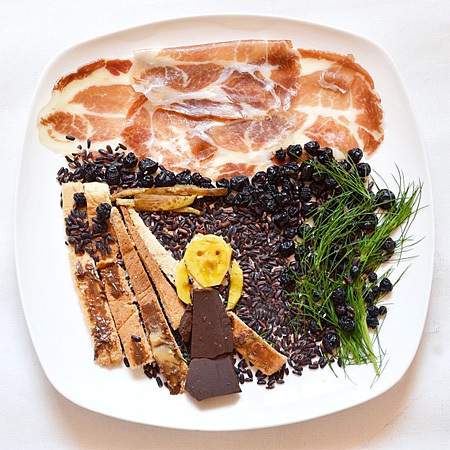 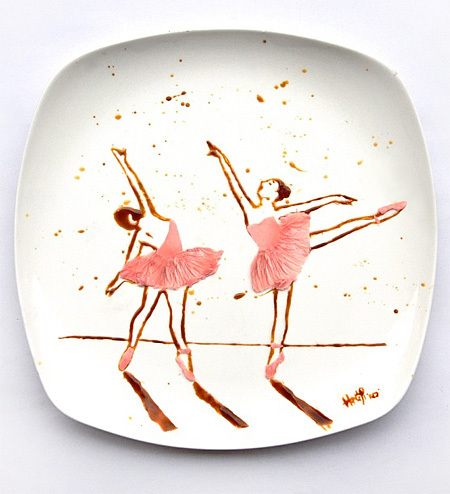 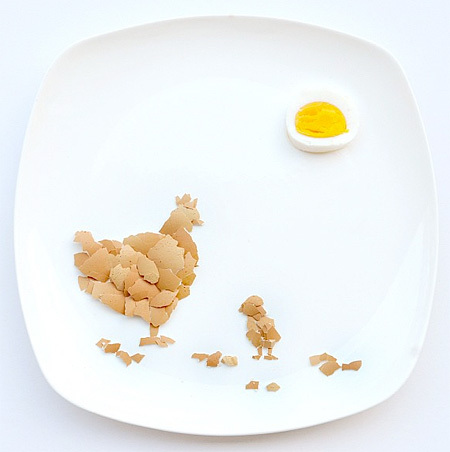 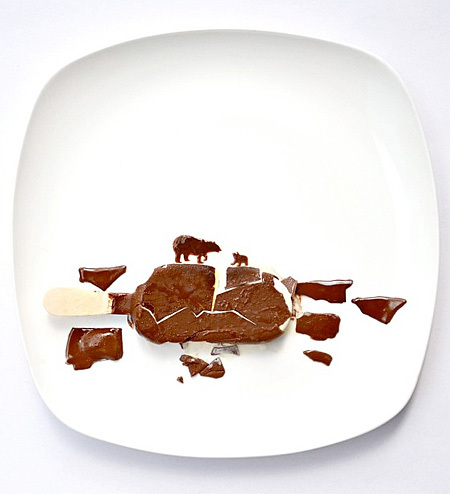 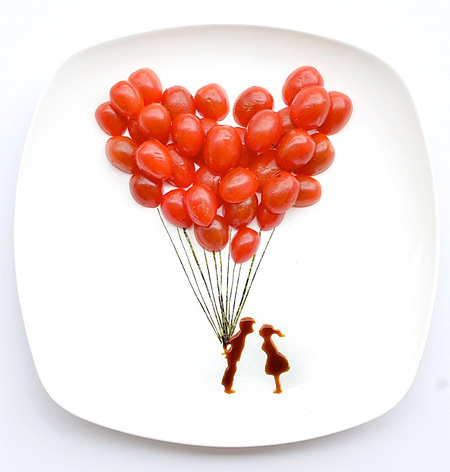 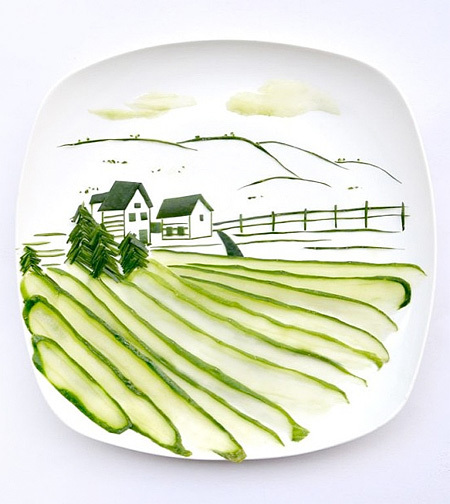 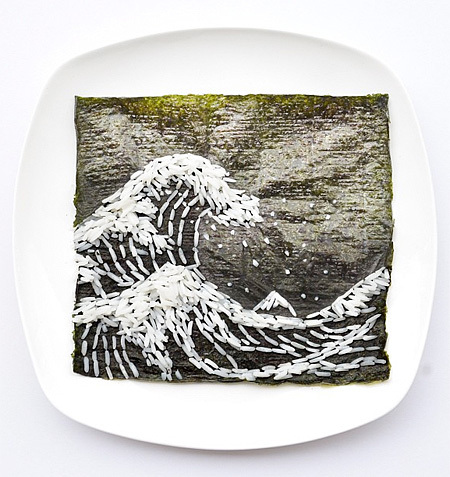 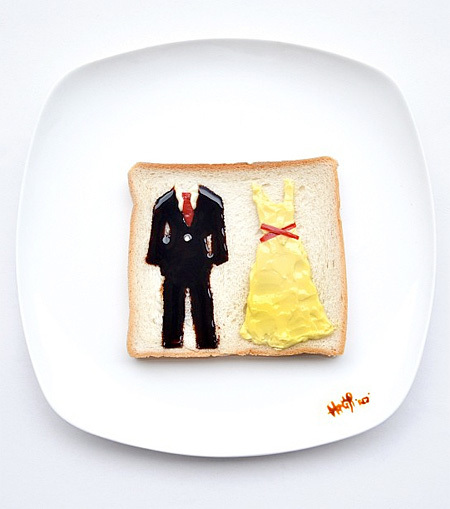 Beautiful works of art made out of delicious food by talented artist Hong Yi. 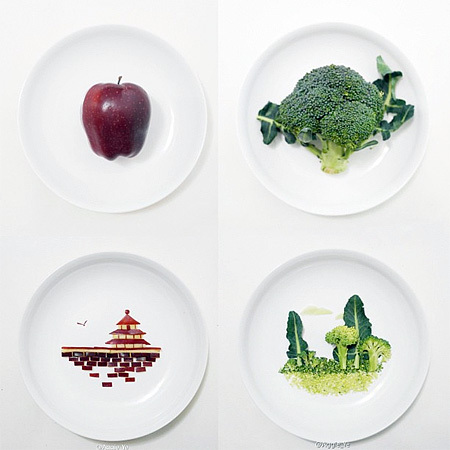 Series of unique artworks created using different fruits and vegetables will definitely inspire you to play with your food. 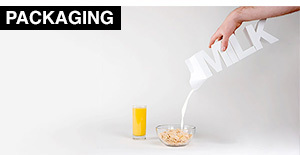 I bet she was popular with the parents at dinner time. 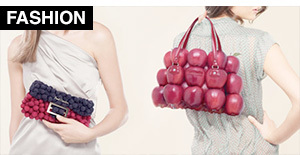 I LOVE YOUR WORK ‘RED’! 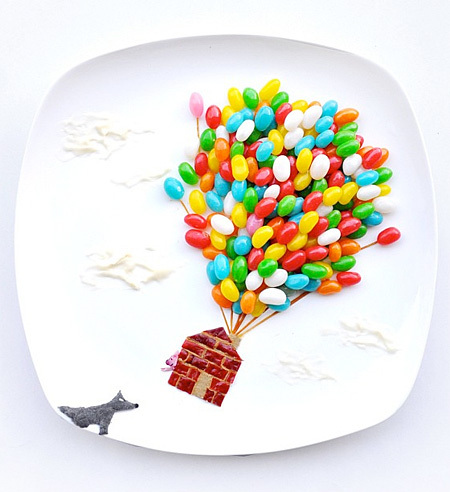 Ok, not that these aren’t cool and all but pretty much any exceptional cake decorator can do something similar. 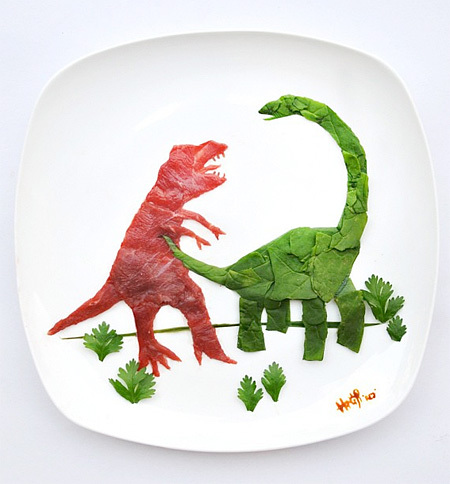 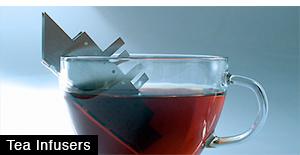 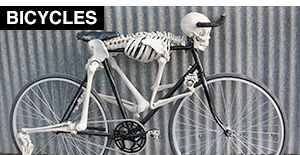 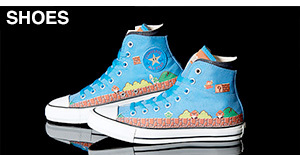 Well done but not terribly original. 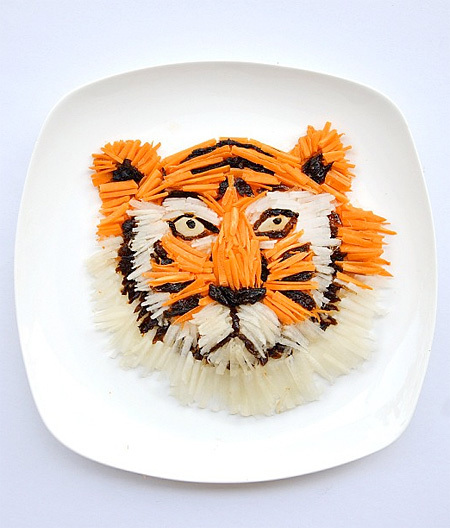 Je vais l’envoyer à ma petite fille dalia. 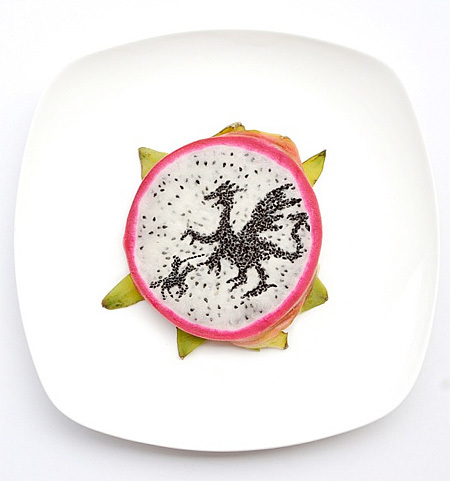 The dragonfruit one is pretty awesome, the patience it would take to pick out and arrange those seeds is impressive. 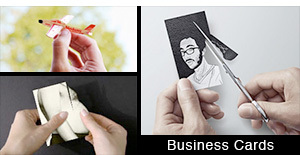 These are all neat, and a cool spin on the other ones that have been posted on here that are just flowers or a sun.